Joralti Ltd. is a leading Bulgarian manufacturer of holsters, magazine boxes, cartridge boxes, bags, tactical and leather belts. 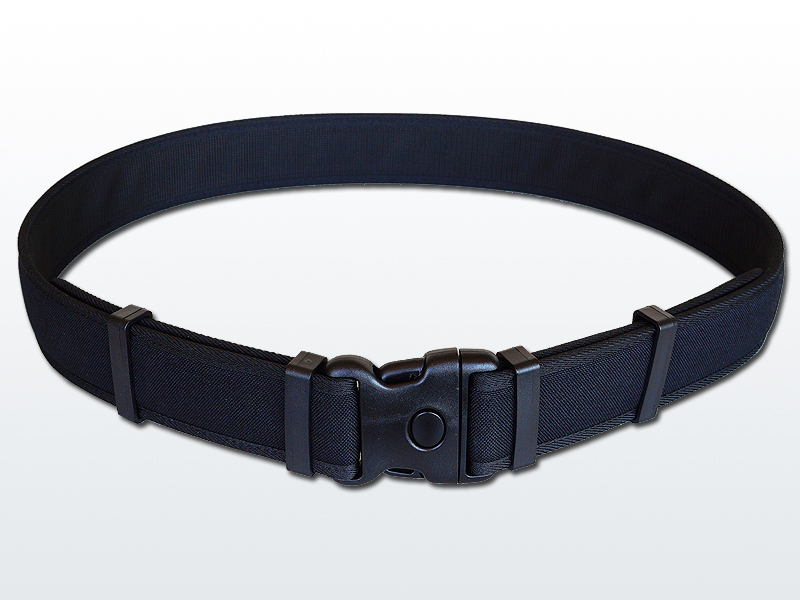 We produce cartridge belts, leather straps and other hunting and weapon accessories as well. All Joralti products are made using high quality materials from leading Bulgarian and international producers – Cordura, leather and plastic facings.